Have you ever been ziplining? I went for the very first time in Fayetteville, North Carolina at a place called ZipQuest. I stopped here during a road trip down the East Coast and I’m glad I made the stop! 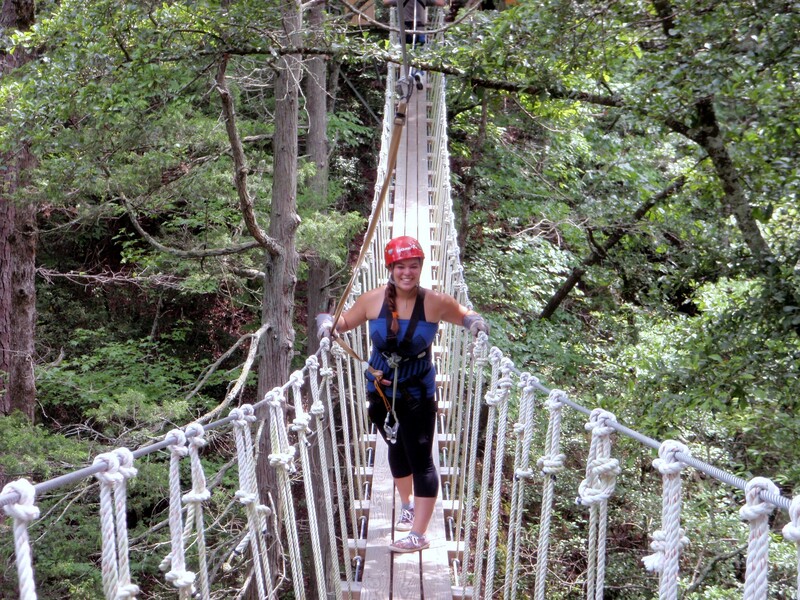 ZipQuest is located in Fayetteville, North Carolina and is one of the best ziplining courses in the U.S.! 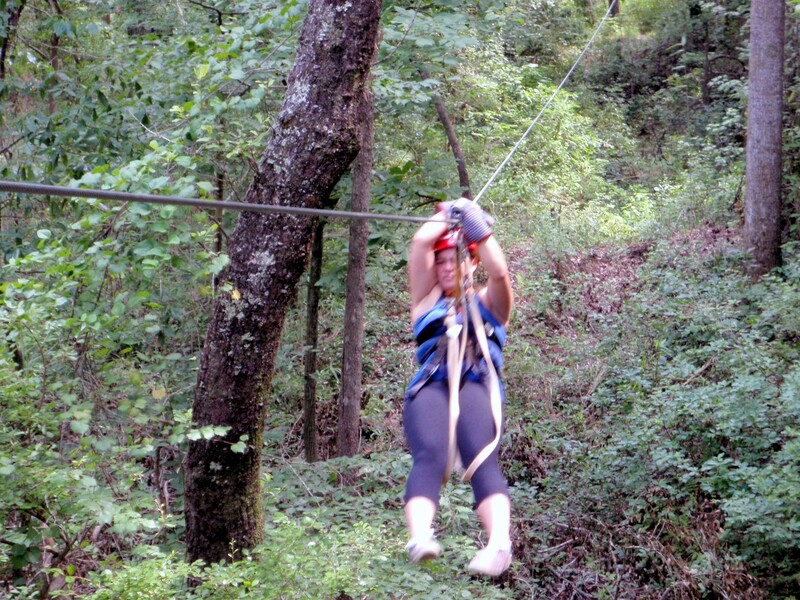 At one point, the zipline has you travel over 70 miles per hour! I encourage you to try ziplining, it’s truly an exhilarating experience!! 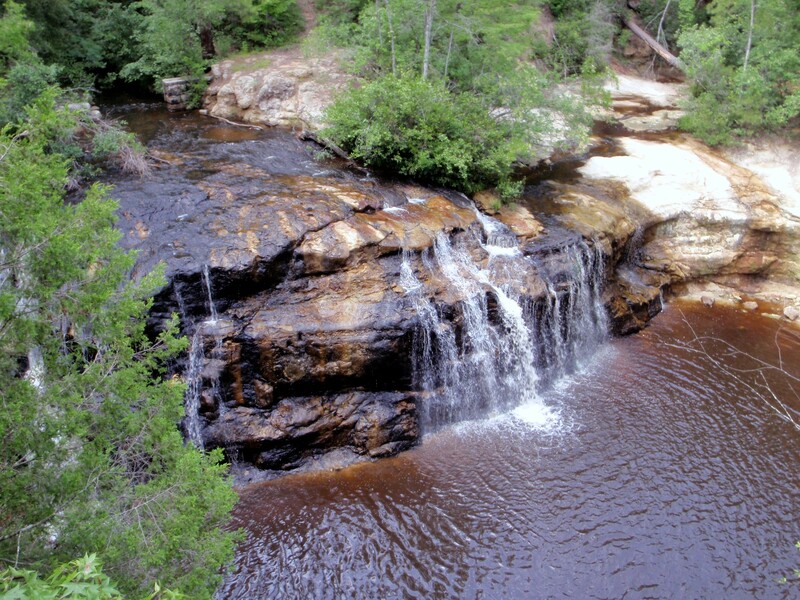 Nice piece on Carver’s Falls. Did you take the waterfall photo? If not do you know who did? We’d like to use it in an exhibit at Clark Park. Thanks for your comment! Yes, I took this photo and you may use it. Please credit Elizabeth Adan. Is this online or for an in-person display? Thank you Elizabeth! It is for a display within the nature center building.